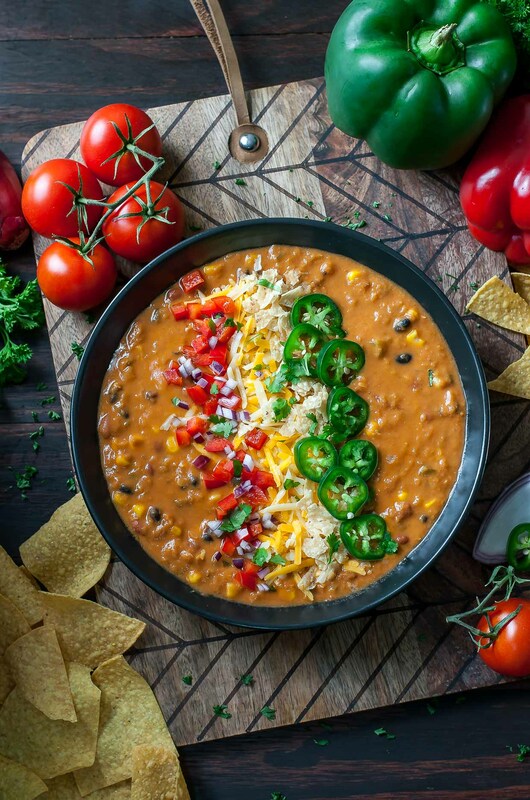 From soups to pasta, curries, and everything in between, the Instant Pot is the BEST kitchen appliance to make delicious vegetarian meals. 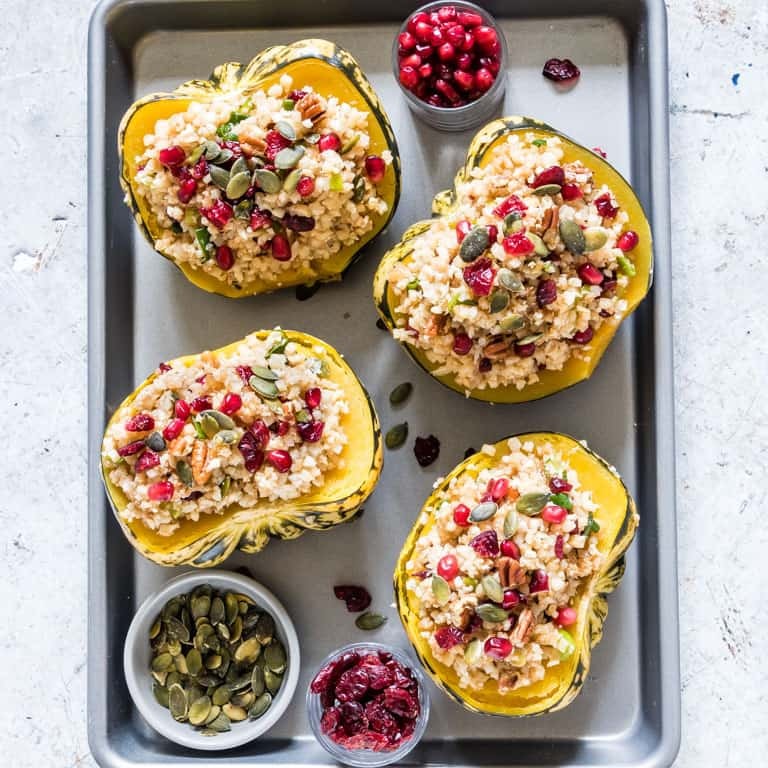 Article written by: Amanda S.
Instant Pots may be known for cooking meaty dishes in a flash, but that doesn’t mean it can’t handle a tasty vegetarian dish! 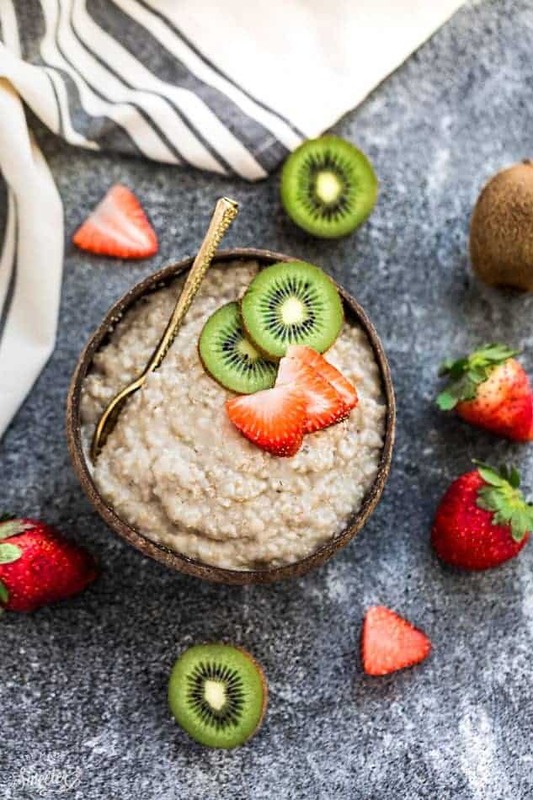 With these recipe ideas, you can put your Instant Pot to use to create an easy and healthy weeknight meal. 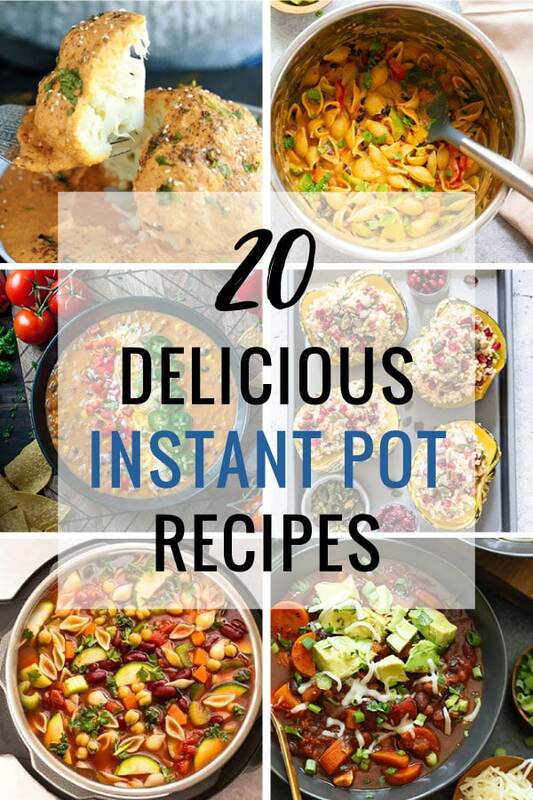 The Instant Pot is my right-hand man in the kitchen to create healthy dinners for my family. It’s extremely versatile and can make a meal in very little time. Many of these recipes can also be made ahead so they work great for a Sunday meal prep. 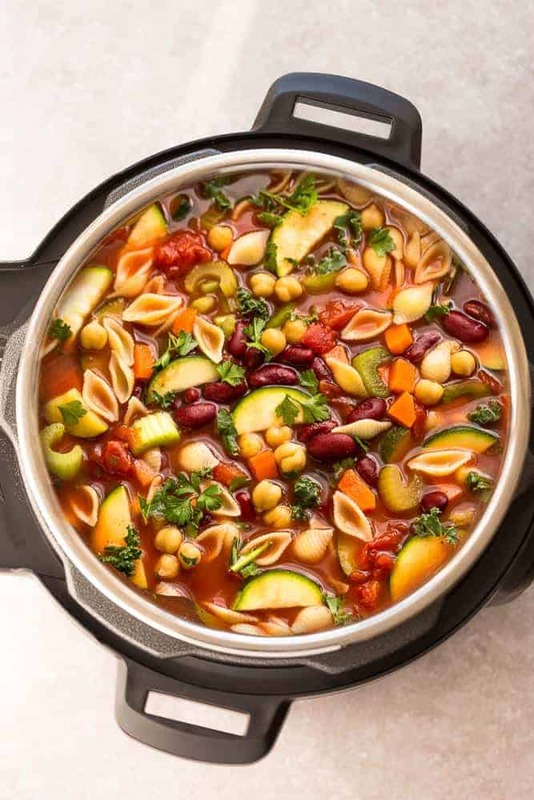 A healthy Italian classic, this soup recipe takes amazing from the Instant Pot. This warm and comforting vegetable-packed soup is perfect for colder months. 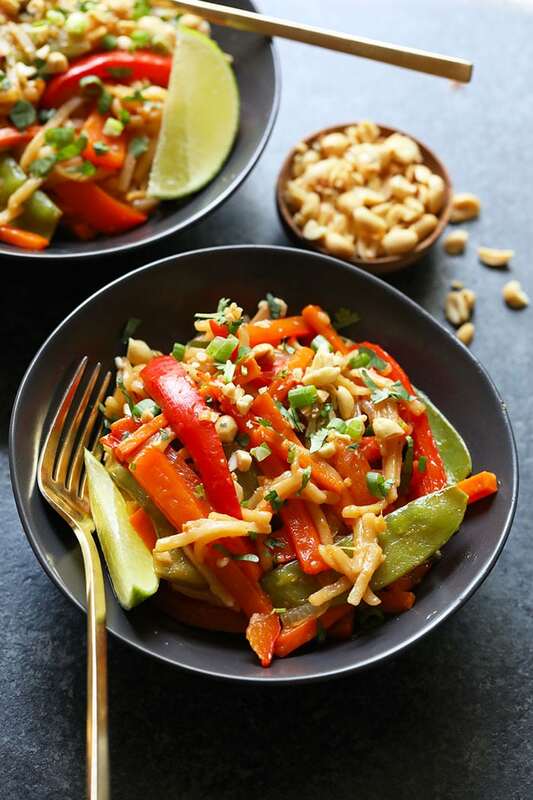 This classic Thai dish tastes amazing prepared in the Instant Pot! 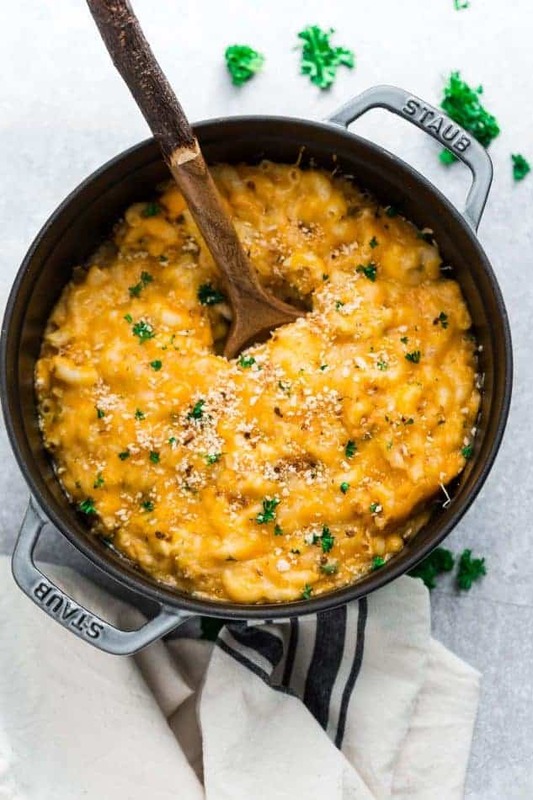 Nothing is more comforting than a big bowl of mac and cheese. 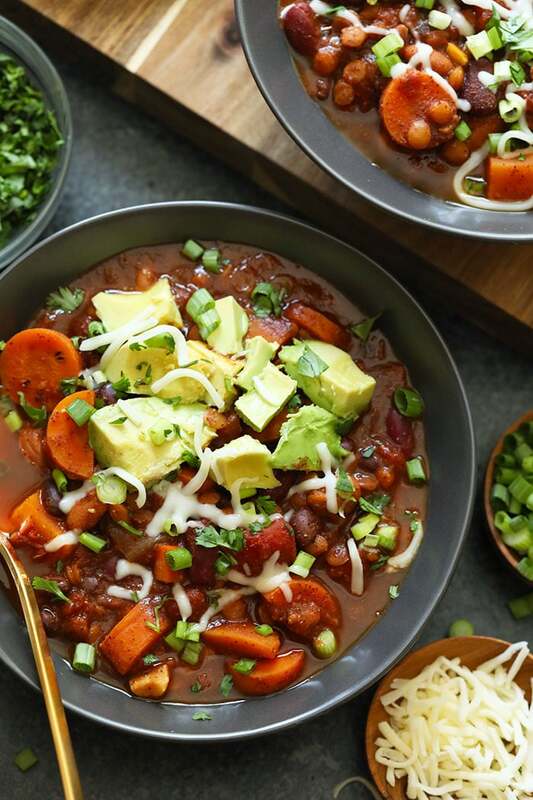 This vegetarian soup is full of protein thanks to those delicious beans! This Fall vegetable is perfect for the Instant Pot. 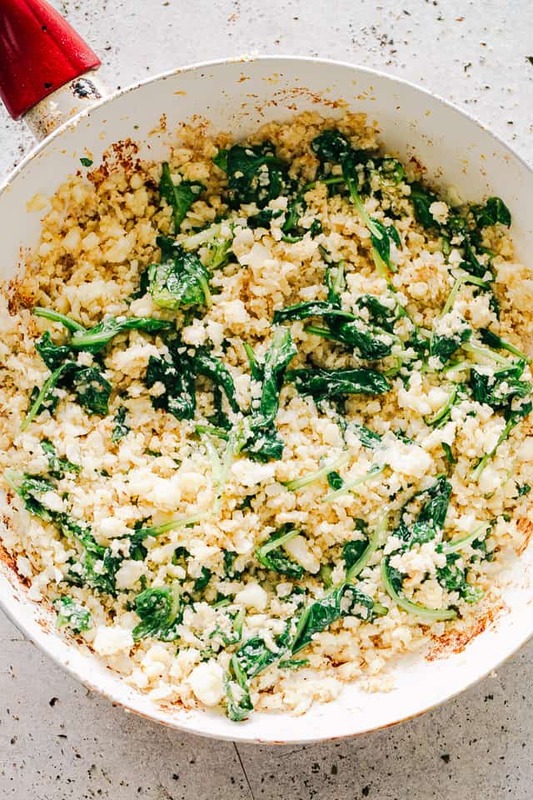 A vegetarian recipe that is perfect for a weeknight meal or Thanksgiving! 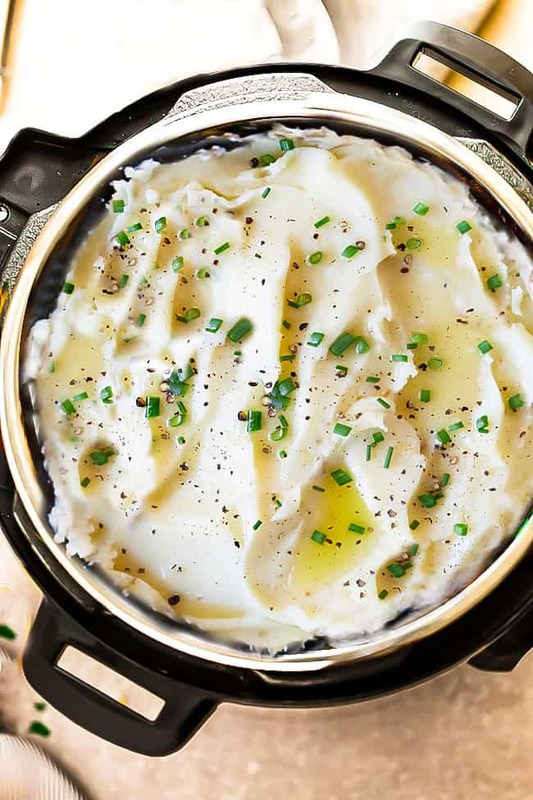 A classic side dish made easier in your pressure cooker. Pair this low carb Instant Pot recipe with veggies or tofu for a delicious dinner. Pair this delicious vegetarian chili with some corn bread for the best weeknight meal. Oh, and top with all the avocado! 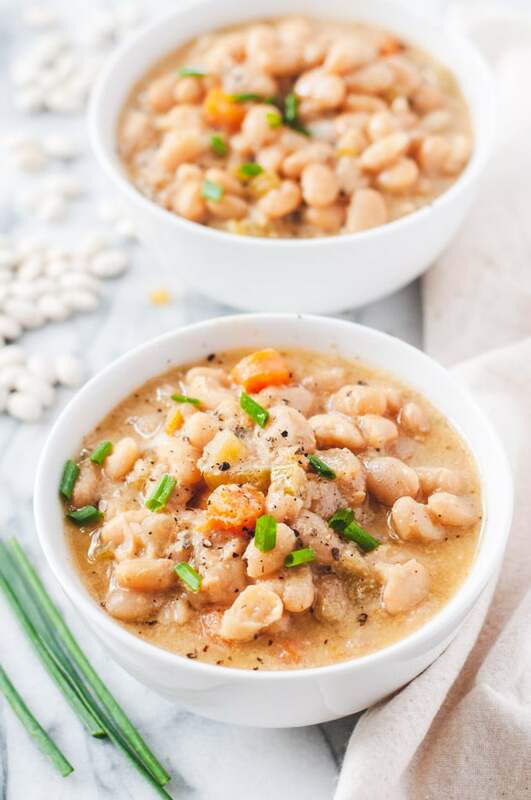 Soups are the best made in the Instant Pot. 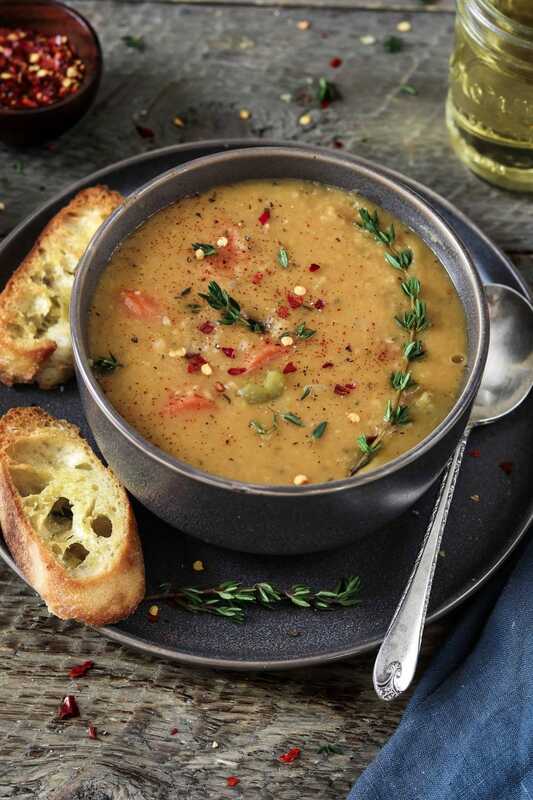 This vegetarian soup recipe is filling thanks to split peas! 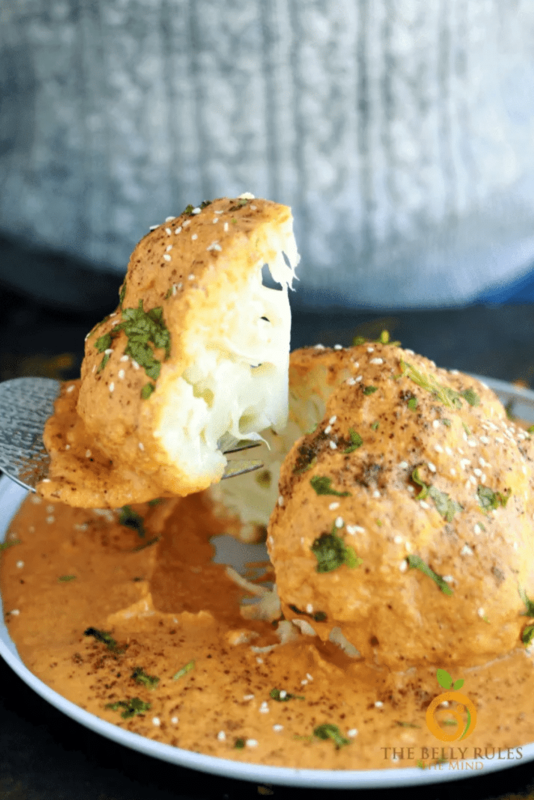 Cauliflower makes a wonderful vegetarian main entree and paired with an Indian masala sauce sounds incredible. 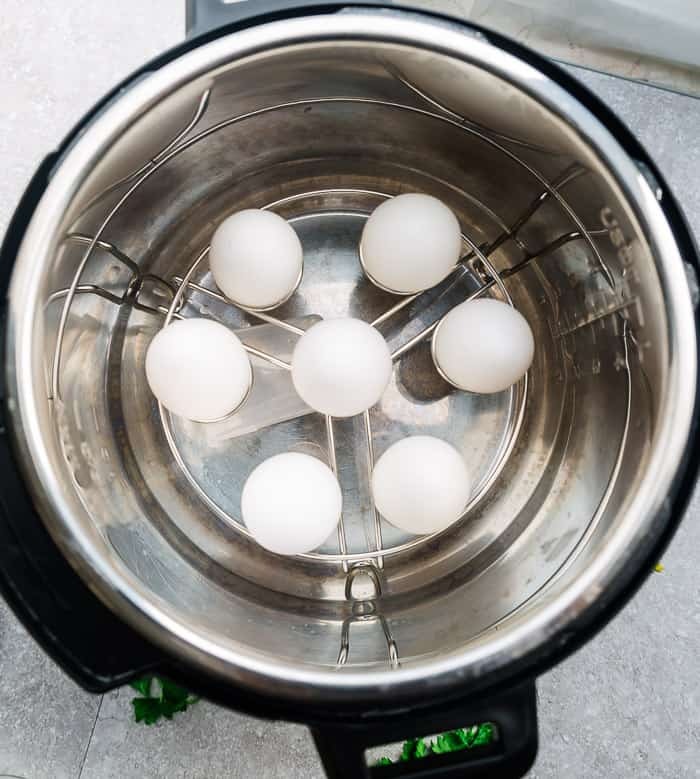 Easy to peel boiled eggs are the easiest recipe to make and great when you need to make a big batch for meal prep or deviled eggs. 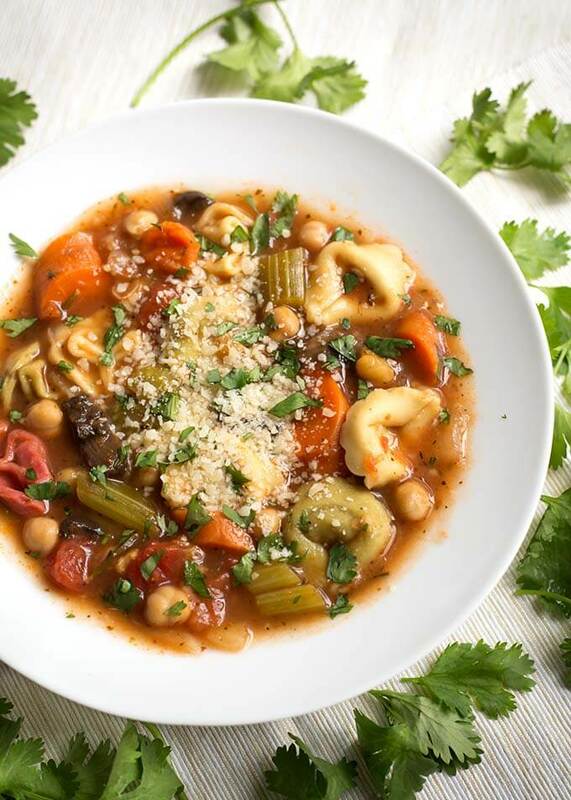 This soup is LOADED with so many healthy and delicious ingredients. 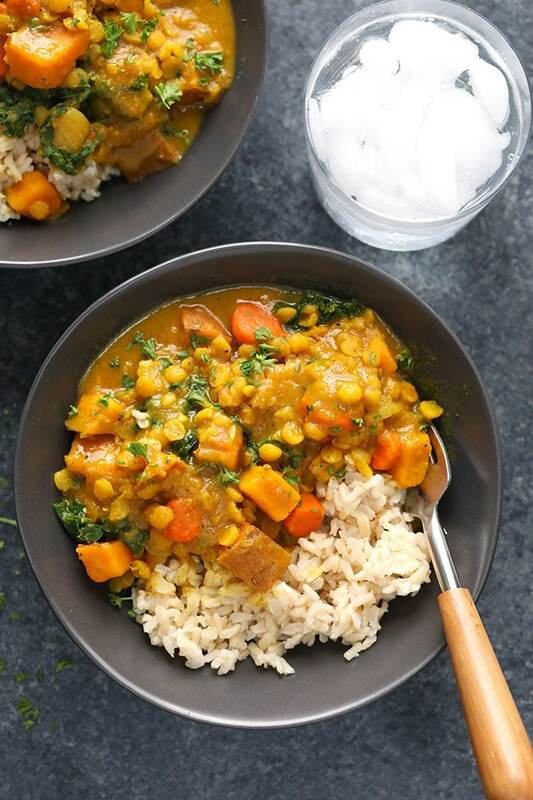 A comforting vegetarian curry recipe is the best in the Instant Pot. 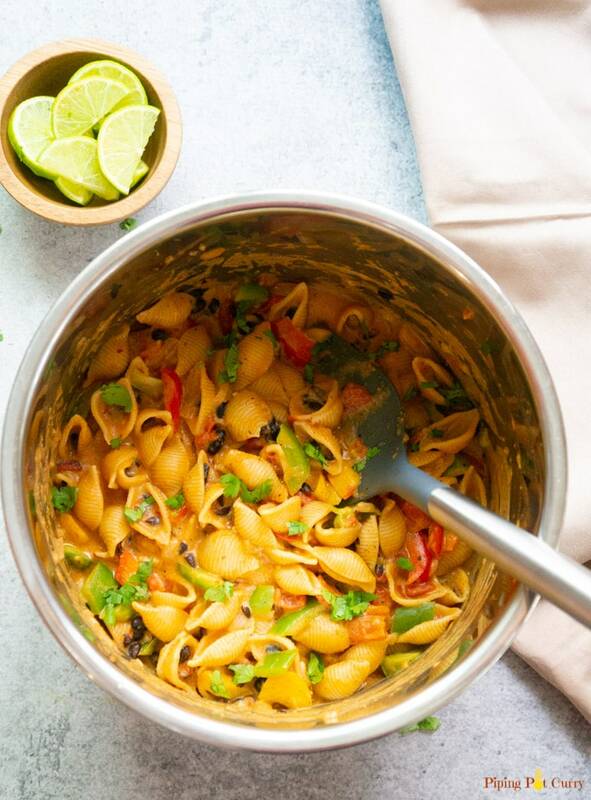 Pasta dishes can be thrown together in a matter of minutes with the Instant Pot. 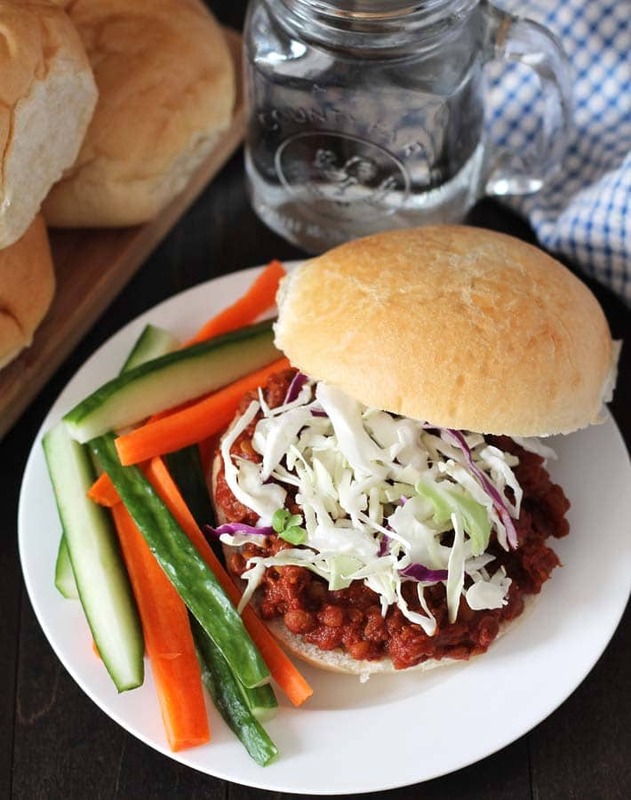 Make this delicious lentil sloppy joe filling in the Instant Pot for an easy family meal. Another recipe for the ultimate comfort food. 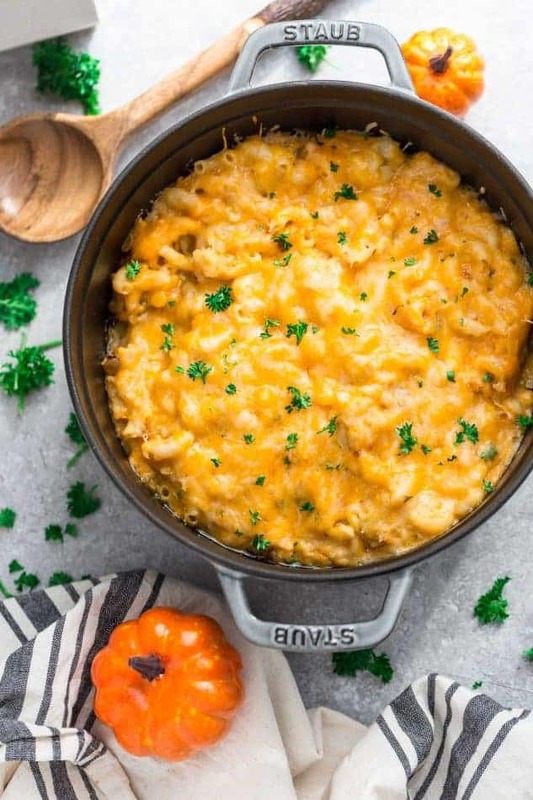 With the addition of pumpkin, you can get some veggies in this cheesy dish.